A wildfire that destroyed 12 buildings and burned more than 13,000 acres near Idyllwild in the Riverside County mountains was 96-percent contained Friday and all evacuation orders have been lifted. The Cranston Fire is expected to be fully contained Aug. 9. The cost of fighting the fire has been estimated at $20 million, with the final cost projected at $23 million. 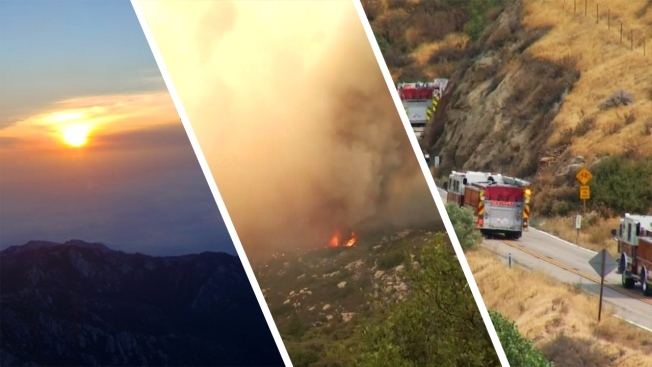 The fire broke out just before noon on July 25 off Highway 74 in the San Jacinto Mountains between Hemet and Mountain Center, just east of the Cranston Fire Station. Three firefighters were injured last week battling the blaze, which authorities believe was deliberately set by a Temecula man who's also accused of setting eight other fires. Brandon N. McGlover, 32, was arrested near Newport Road and State Street in Hemet about 12:30 p.m. the day the fire broke out and charged two days later with 15 felony counts. He pleaded not guilty and is being held in lieu of $3.5 million bail pending a Sept. 24 felony settlement conference. 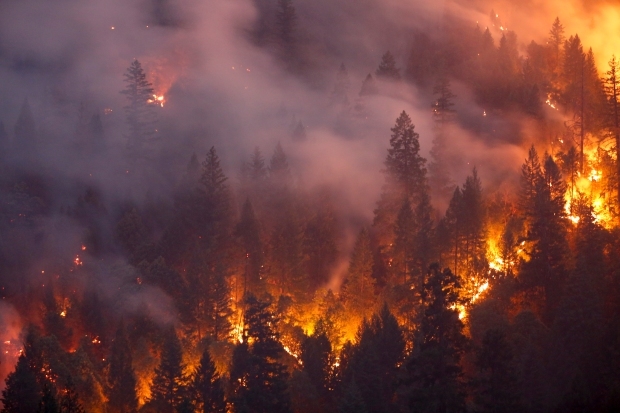 About 170 firefighters remain assigned to the fire, according to the U.S. Forest Service. Some area roads remain closed. State Route 74 is closed from Hemet to state Route 74 at Lake View Drive, and state Route 243 is closed from Lower Saunders Meadow Road to state Route 74. Residents, business owners and employees with proof of residency, business or employment are permitted north on route 243 to the Keenwild Fire Station and west on state Route 74 to McGaugh Road in Mountain Center. All U.S. Forest Service lands in the San Jacinto Ranger District and the adjacent Santa Rosa and San Jacinto Mountains National Monument were ordered closed to public entry. Several campgrounds and hiking areas within San Jacinto Mountains State Park remain closed. The public can call 909-383-5688 for information on the closures. It has been a deadly and busy summer for firefighters who have battled more than 3,770 wildfires through July 29, according to Cal Fire. 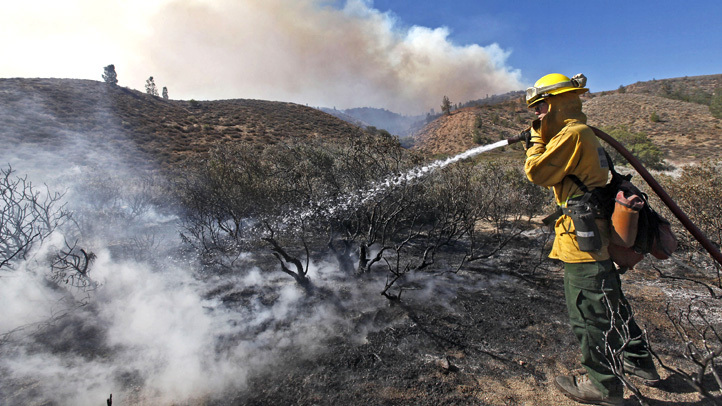 Those fires have burned more than 292,400 acres. Last year, one of the most deadly and destructive on record in terms of wildfires in California, there were 3,440 fires that burned 219,000 acres during that same period. In Northern California, the firefight continued Friday against the 127,000-acre Carr fire, which has destroyed 1,060 homes and damaged near 200. Containment Friday was at 37 percent. Near Yosemite National Park, the Ferguson fire has burned nearly 70,000 acres with containment at 41 percent. Parts of the park will remain closed through Sunday. One firefighter and a bulldozer operator were killed in the Ferguson firefight.